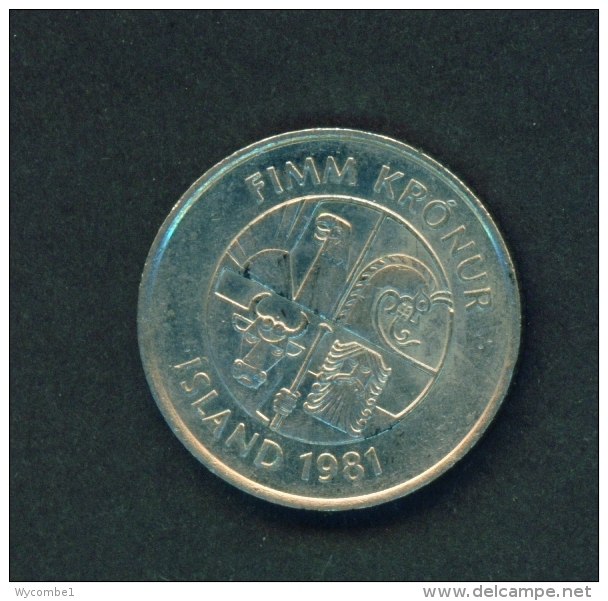 ICELAND - 1981 5k Circ. 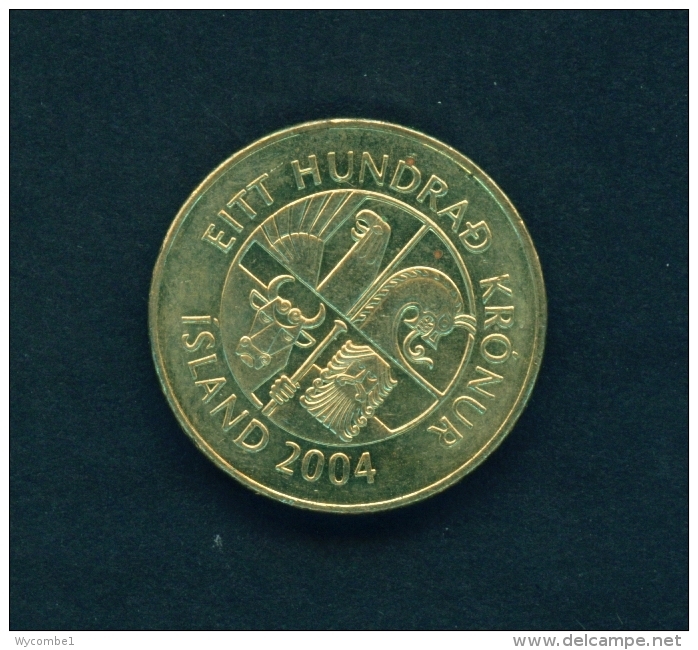 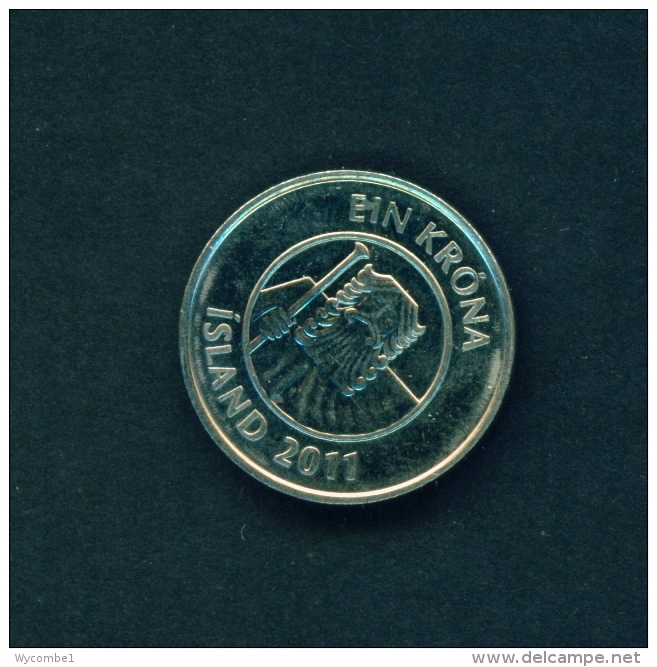 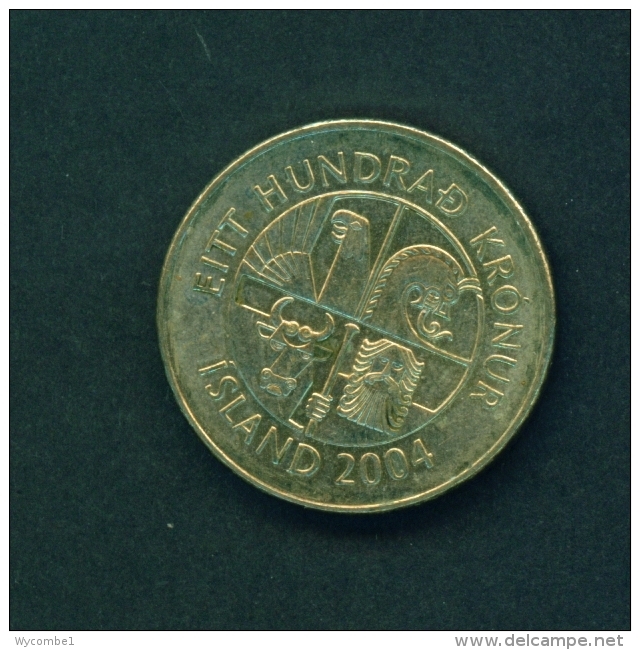 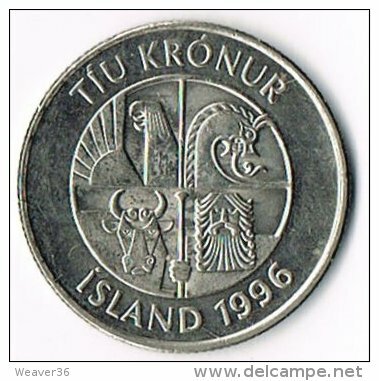 ICELAND - 1996 10k Circ. 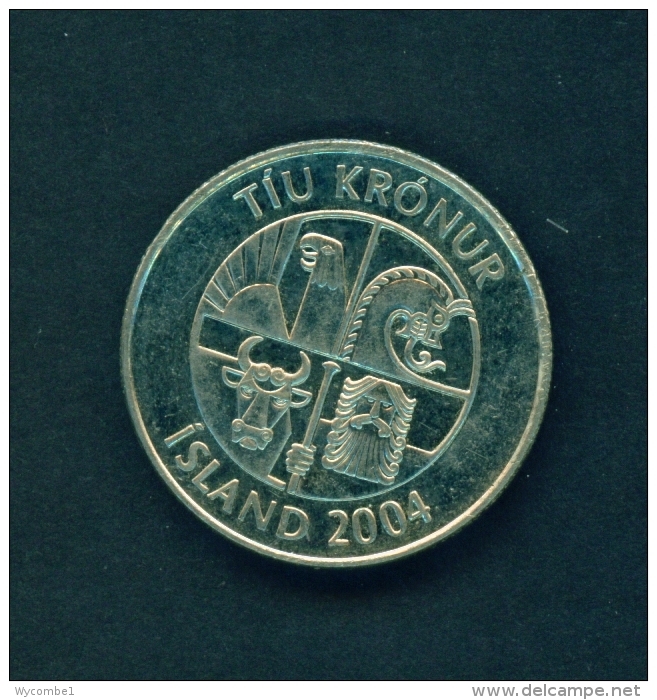 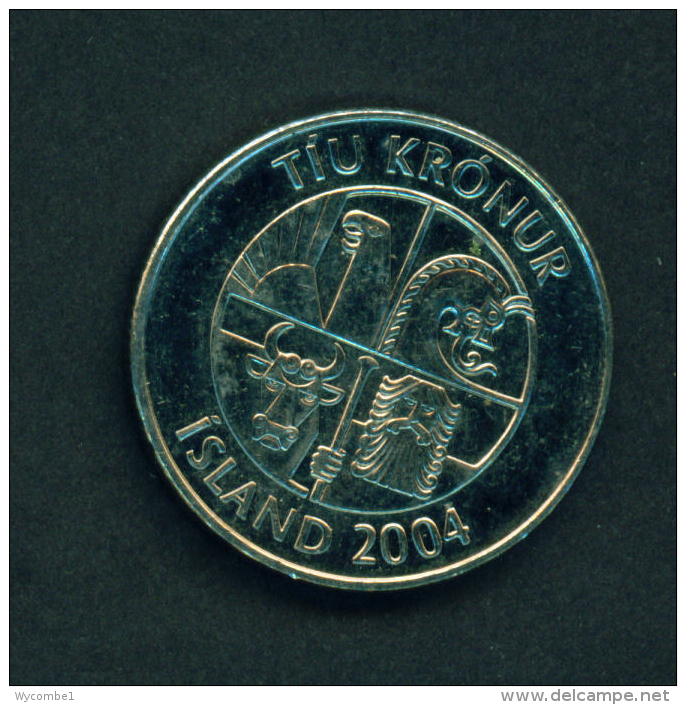 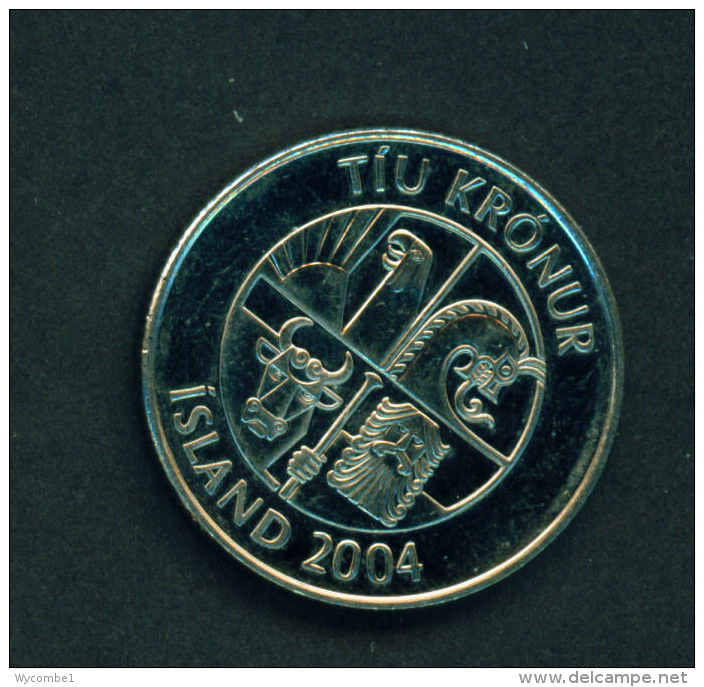 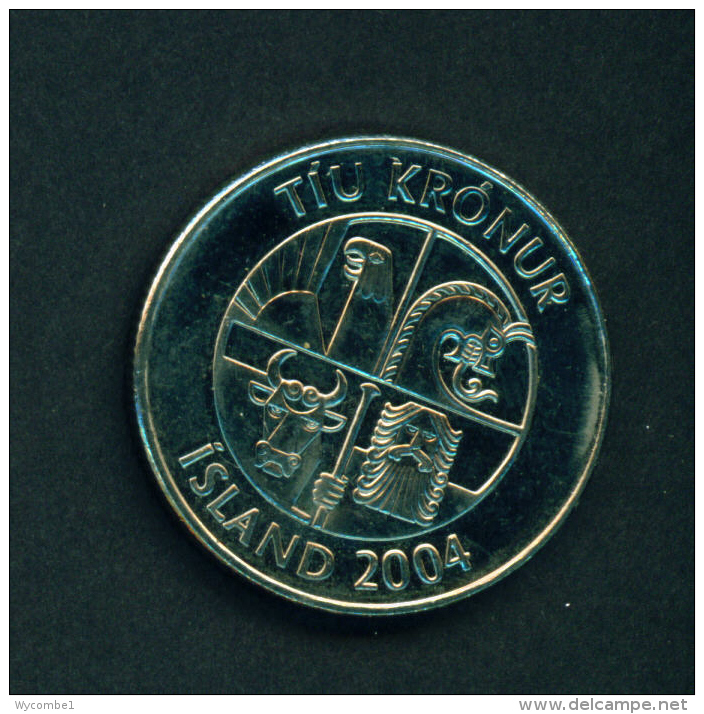 ICELAND - 2005 1k Circ. 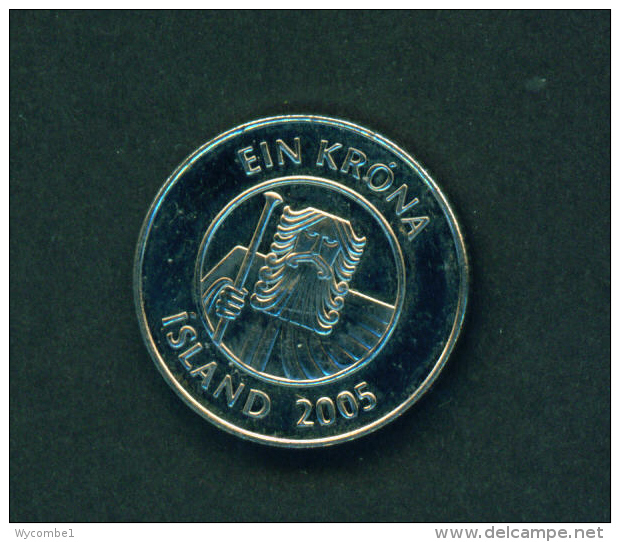 ICELAND - 2004 10k Circ. 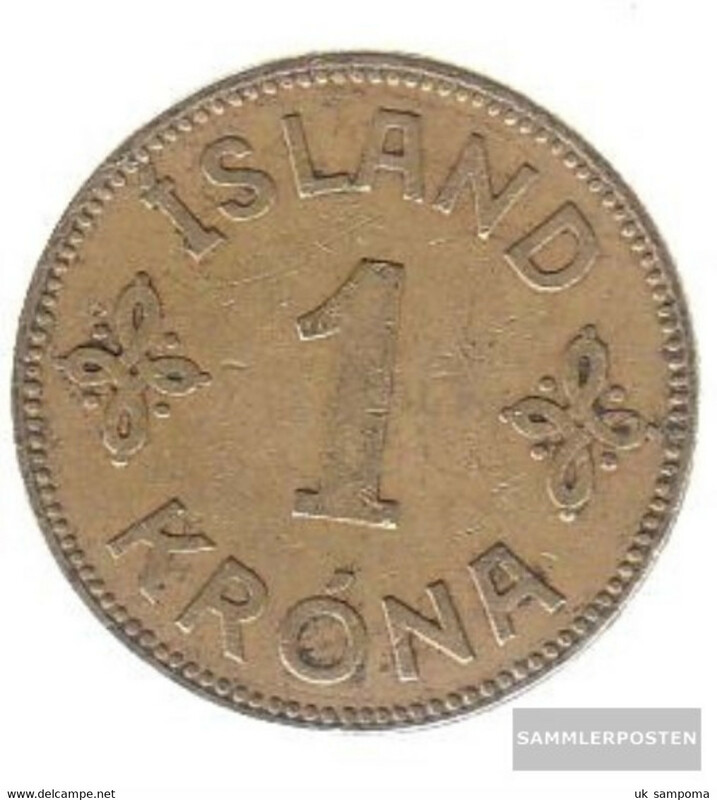 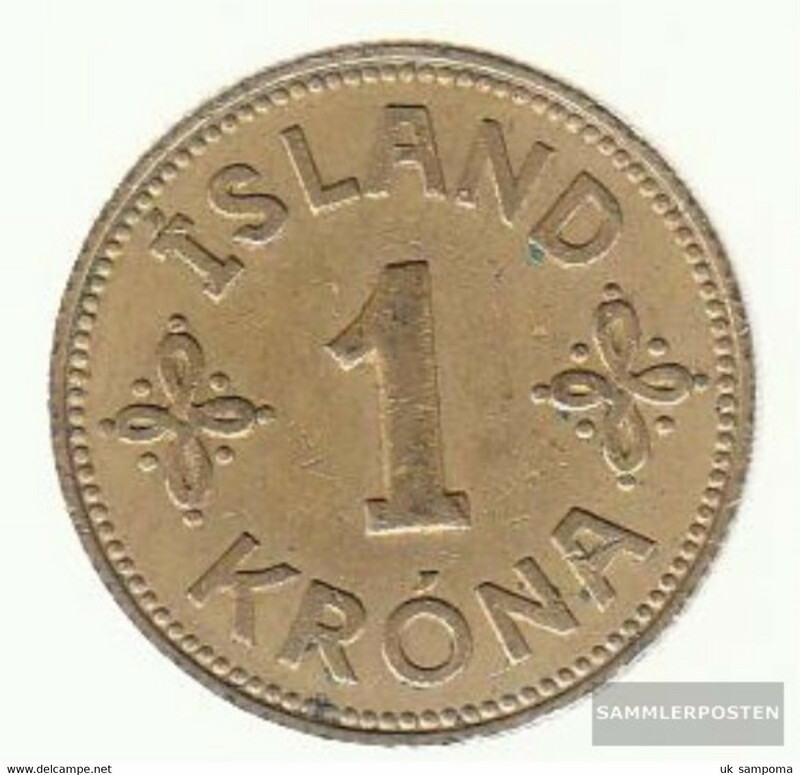 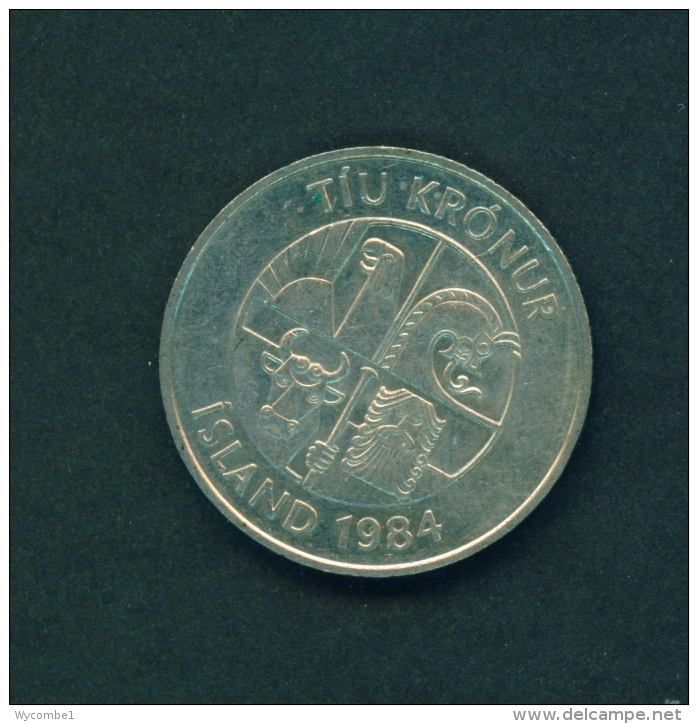 ICELAND - 1991 1k Circ. 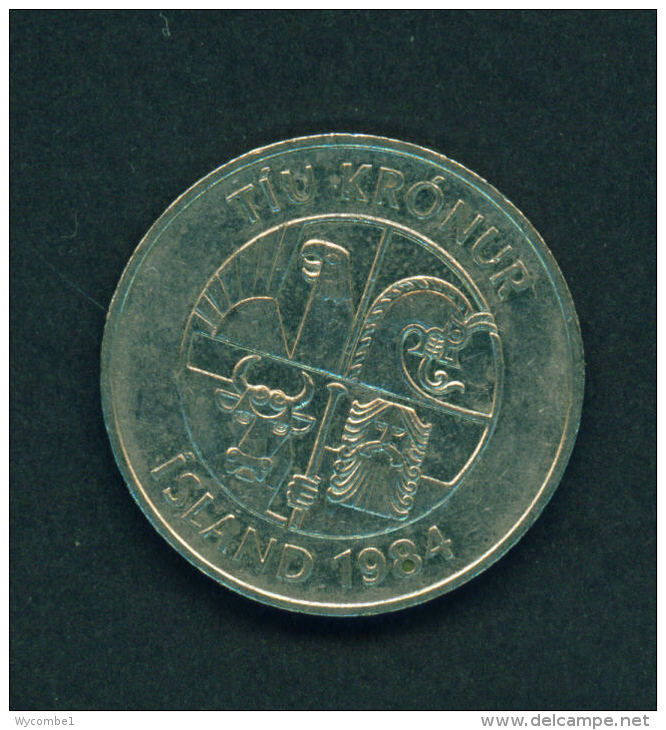 ICELAND - 1987 10k Circ. 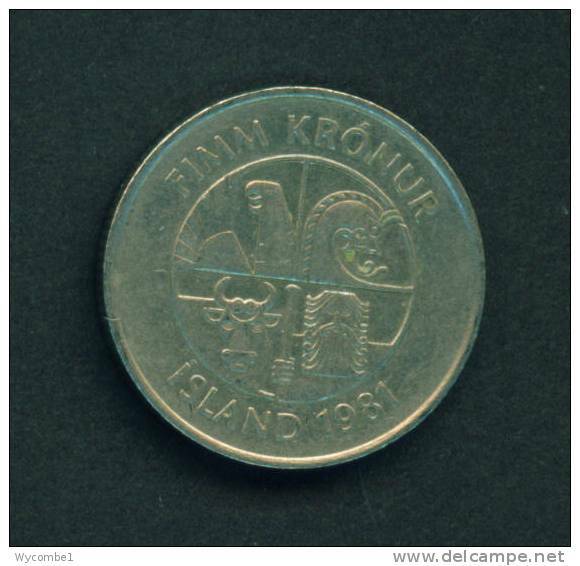 ICELAND - 1987 1k Circ. 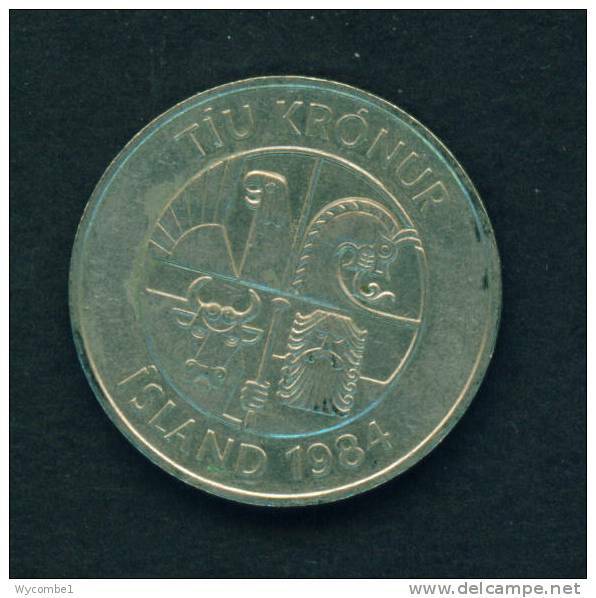 ICELAND - 1984 10k Circ. 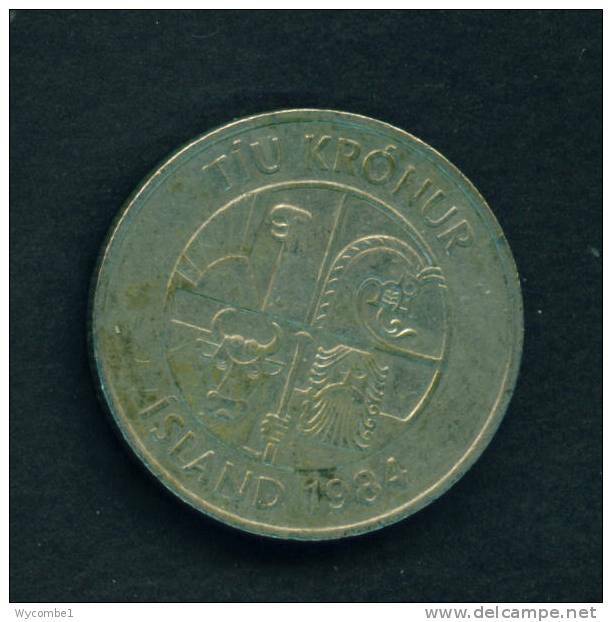 ICELAND - 1971 50a Circ. 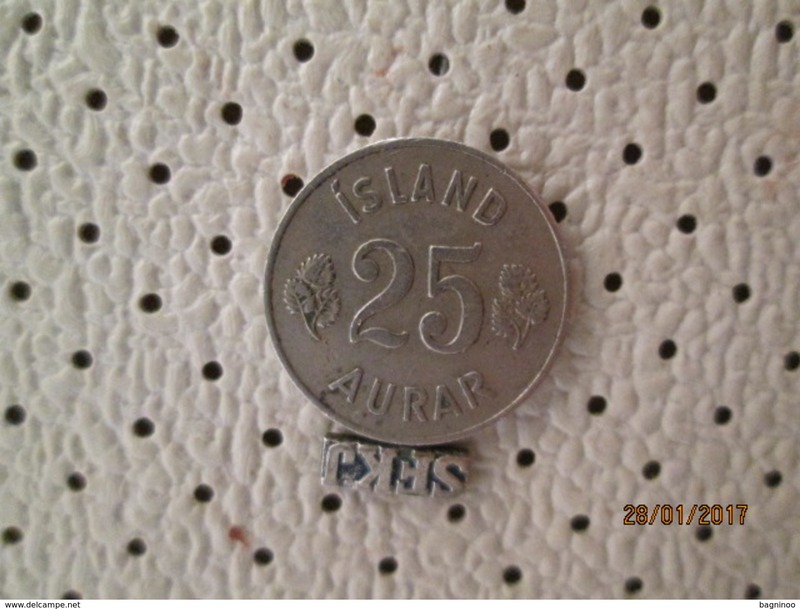 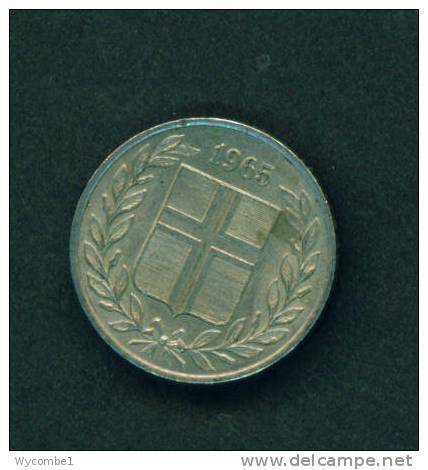 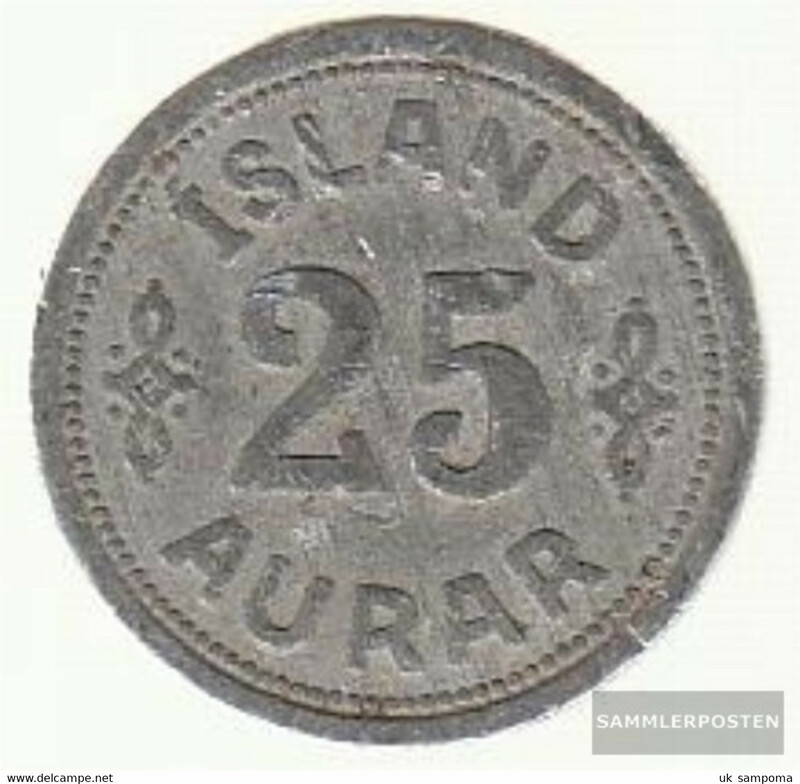 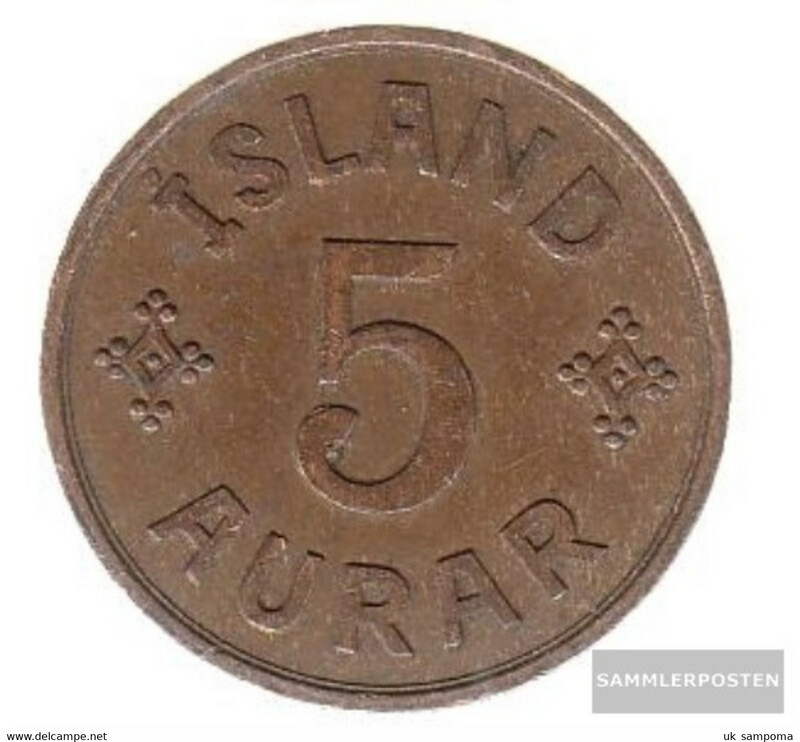 ICELAND - 1965 25a Circ. 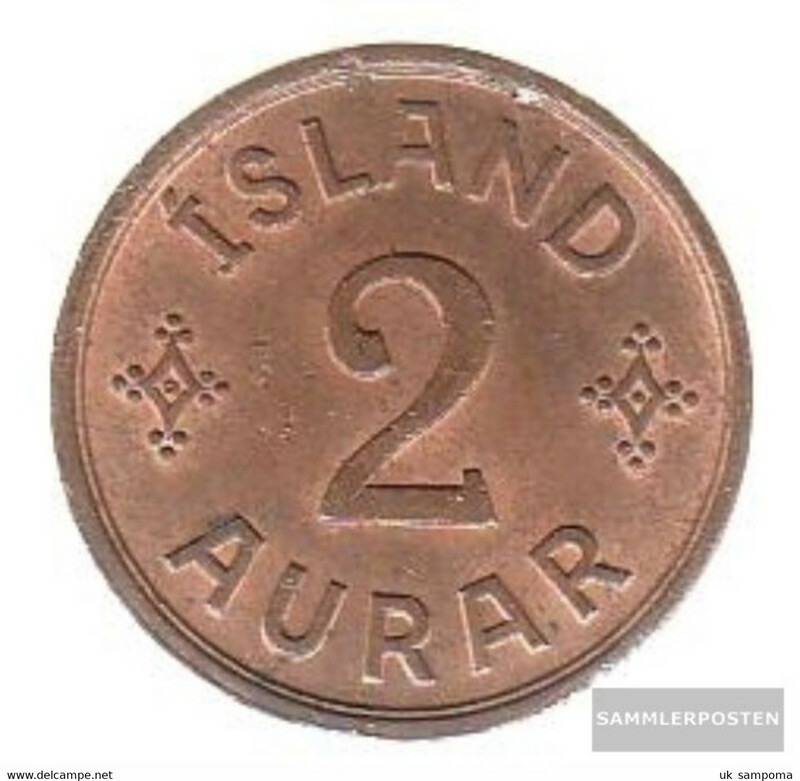 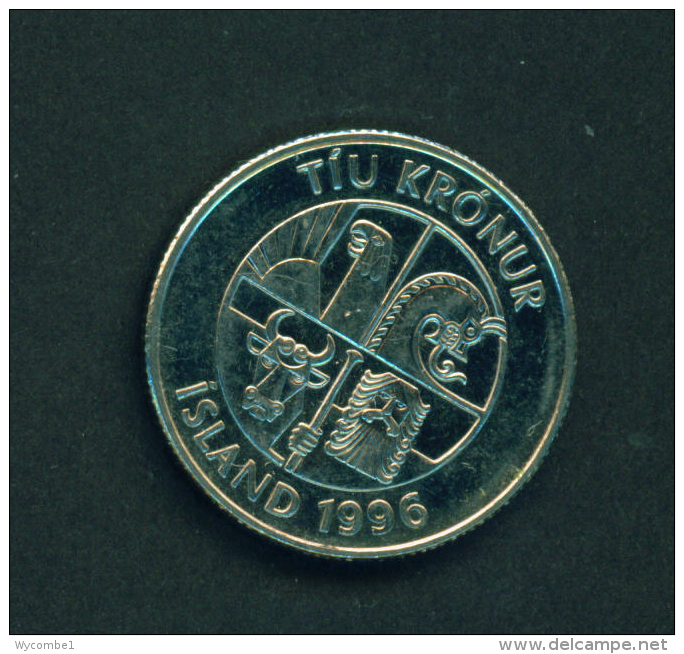 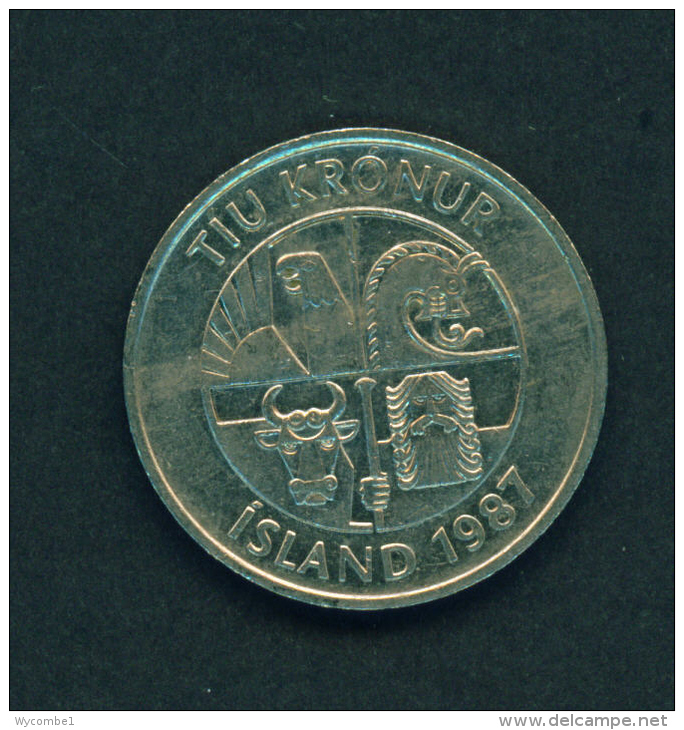 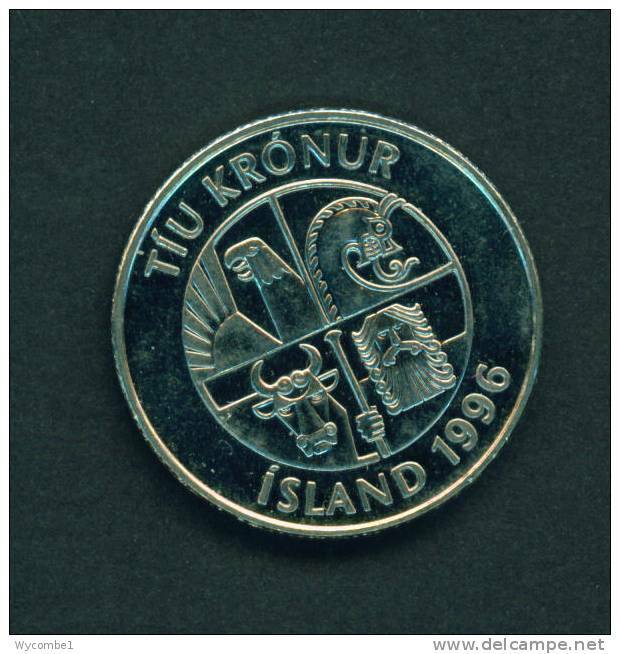 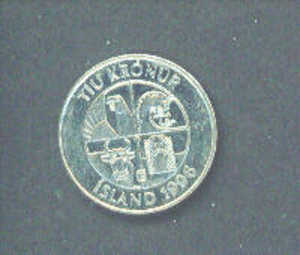 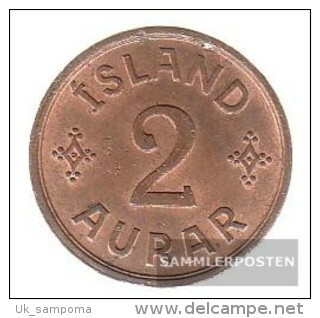 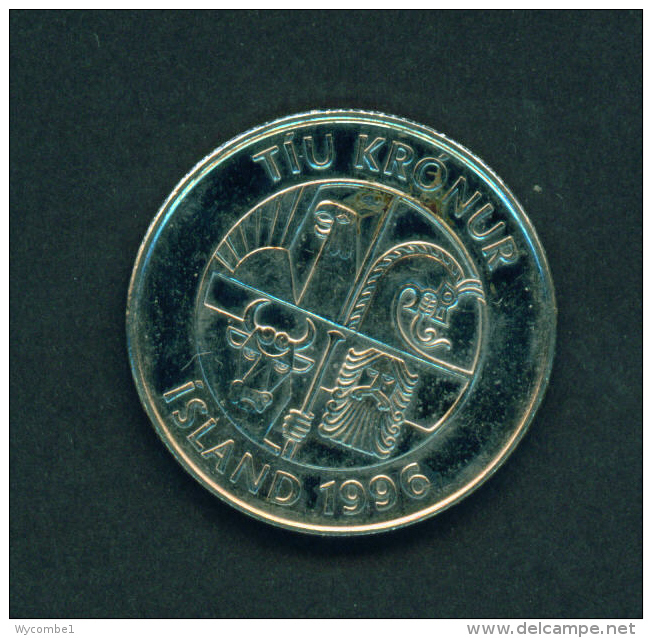 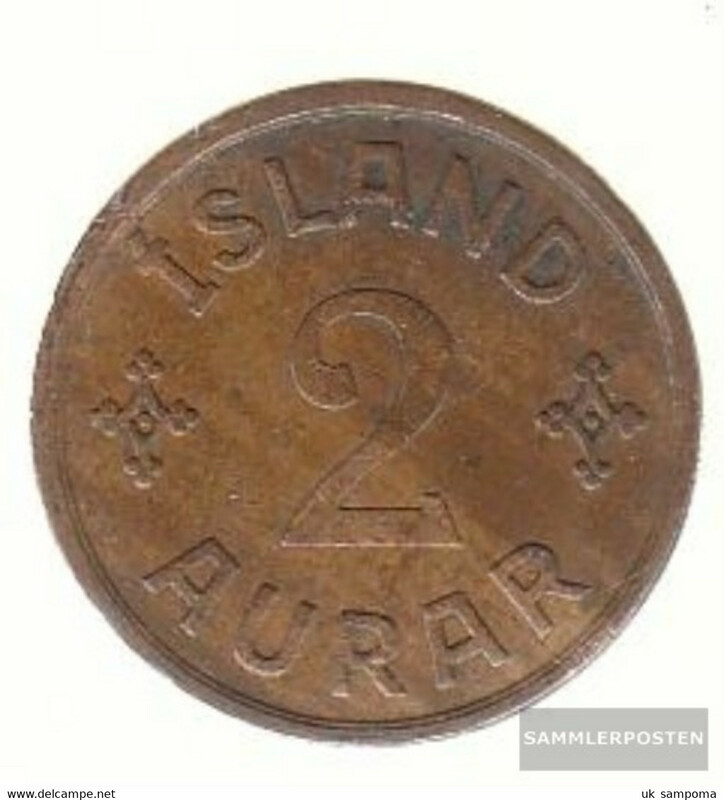 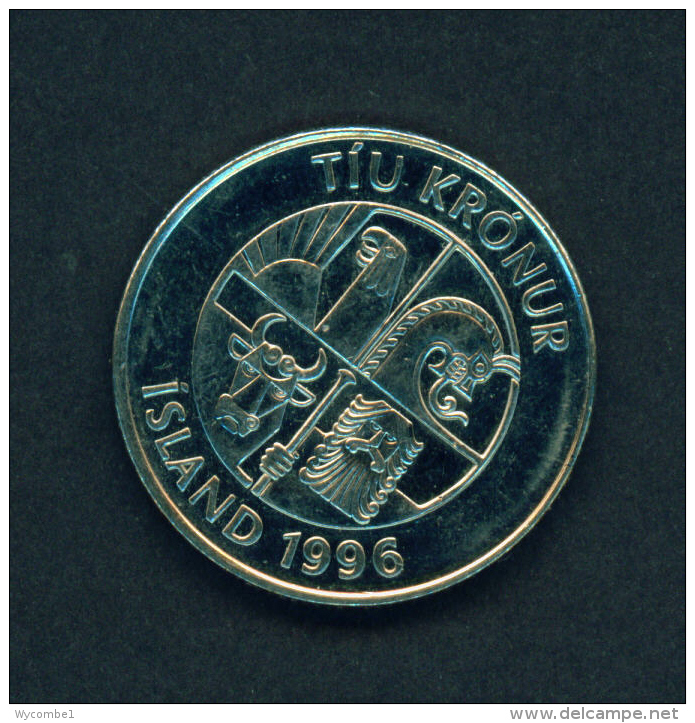 ICELAND - 1992 1k Circ. 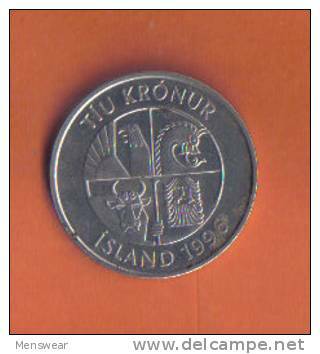 ICELAND - 1987 5k Circ. 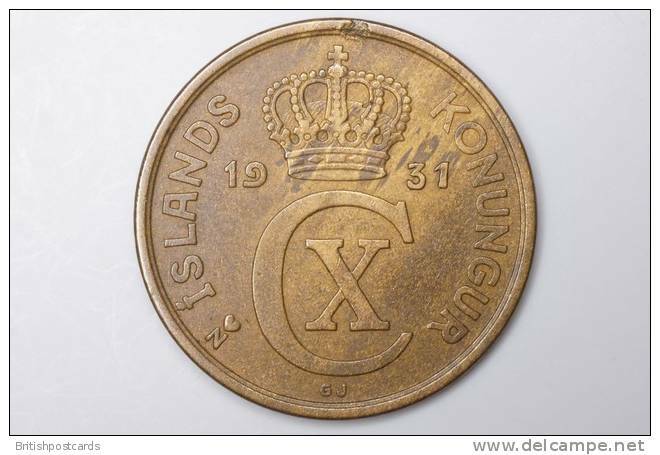 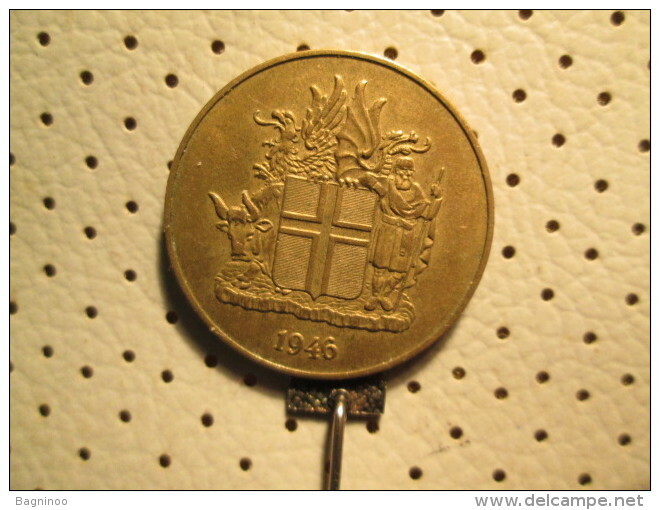 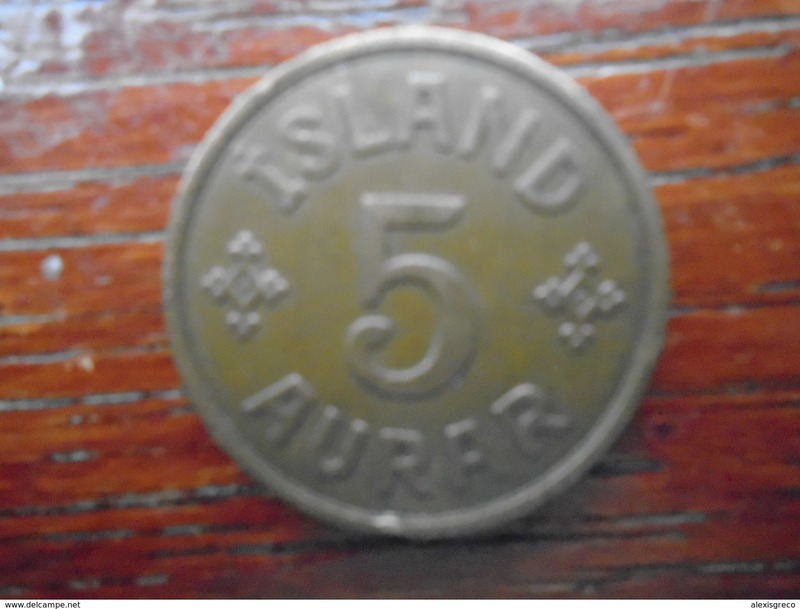 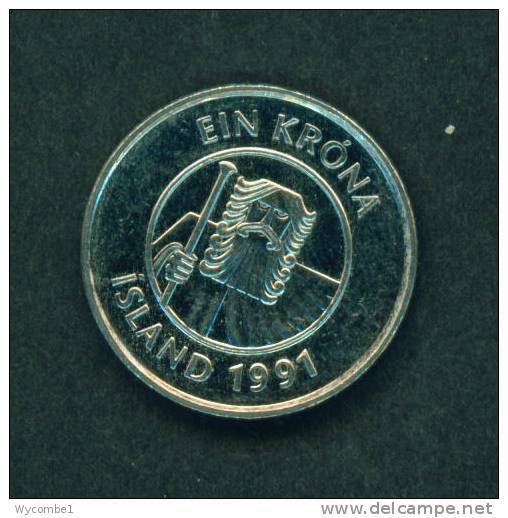 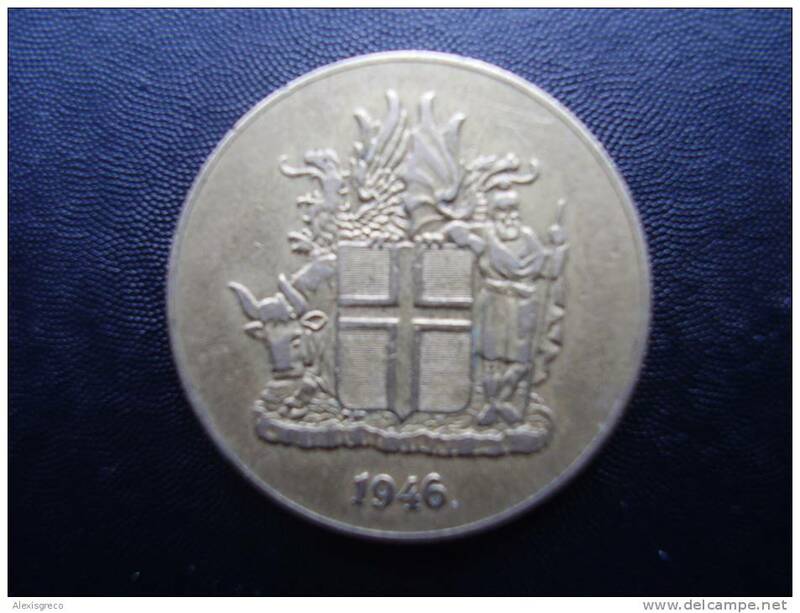 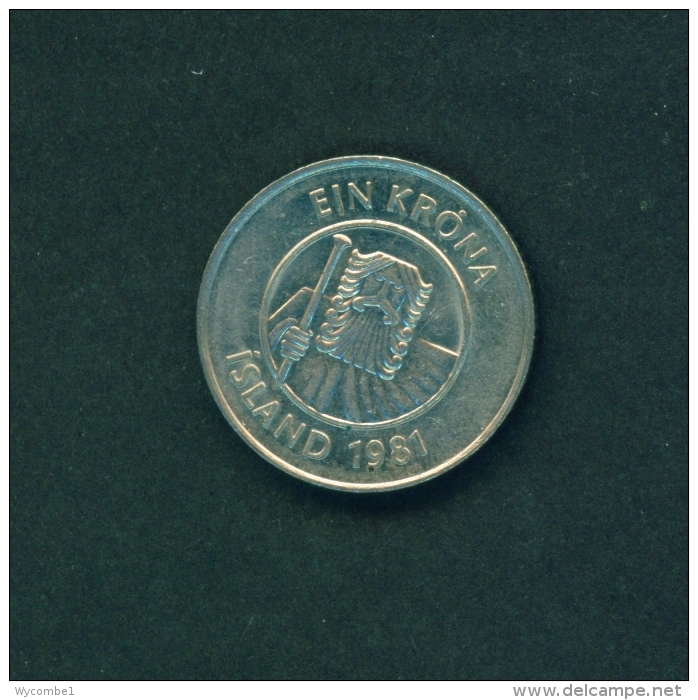 ICELAND 1946 ONE KRONA Aluminium-bronze Republic USED COIN in VERY FINE CONDITION. 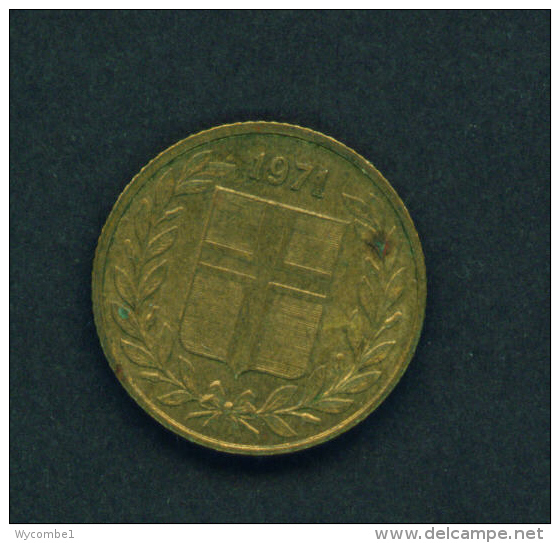 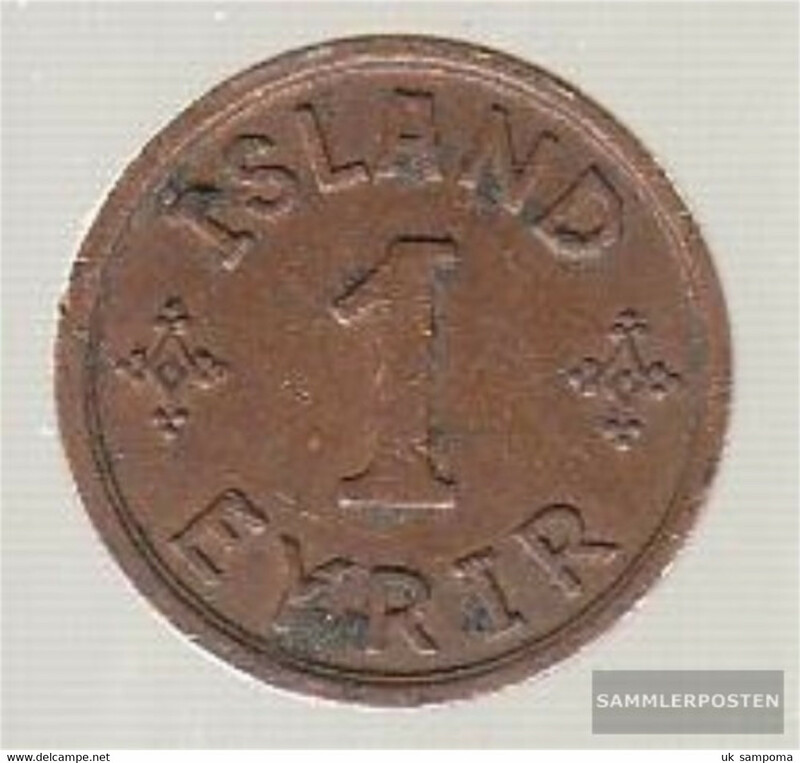 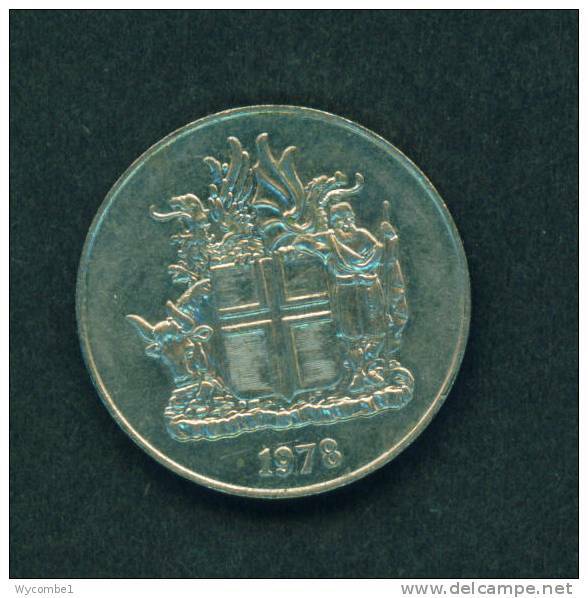 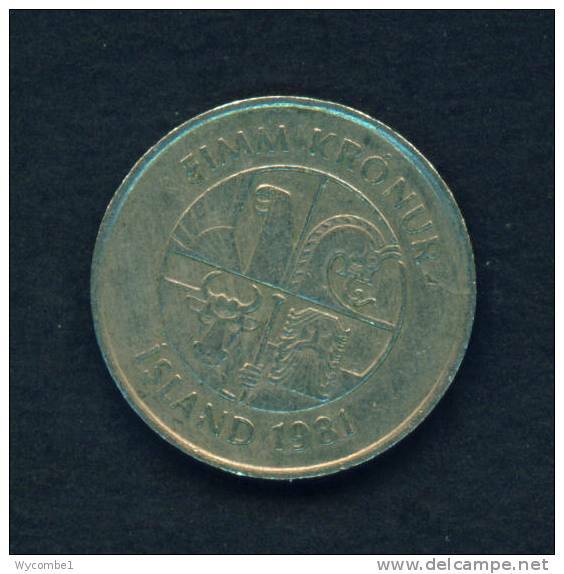 ICELAND - 1978 10k Circ. 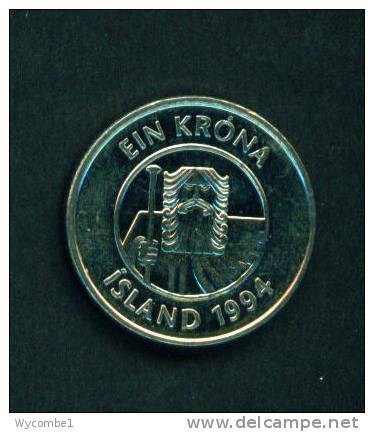 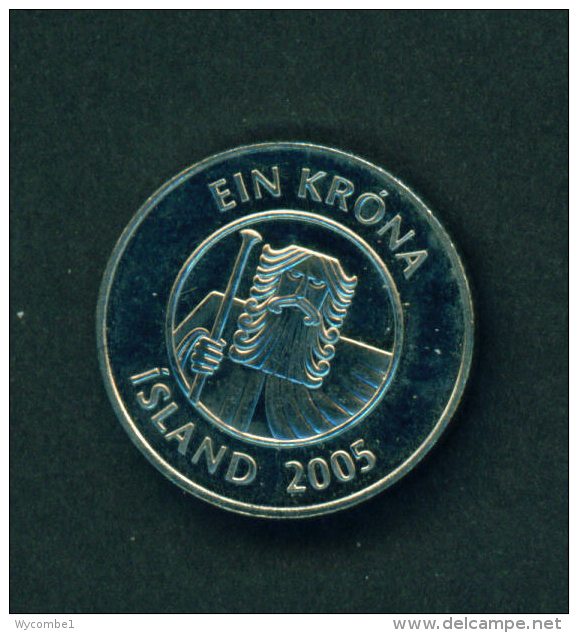 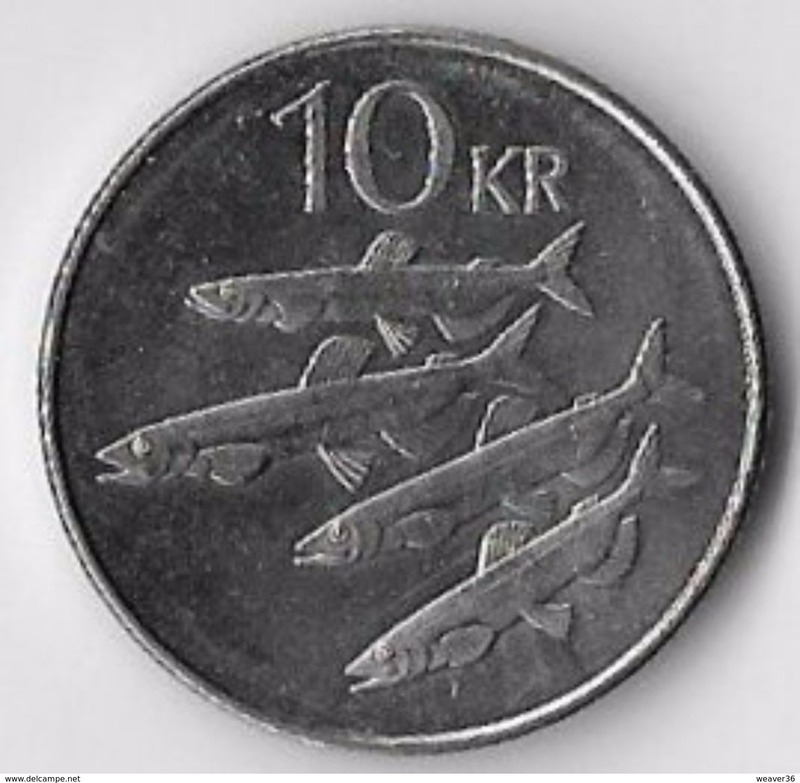 ICELAND - 1996 10 Kronor Reverse Fish Circ. 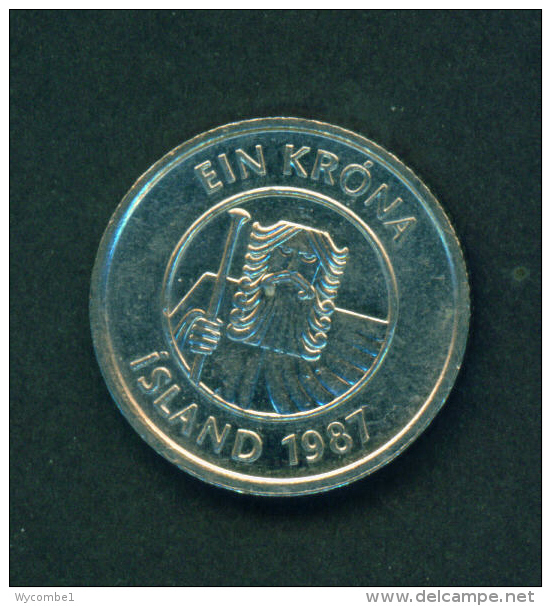 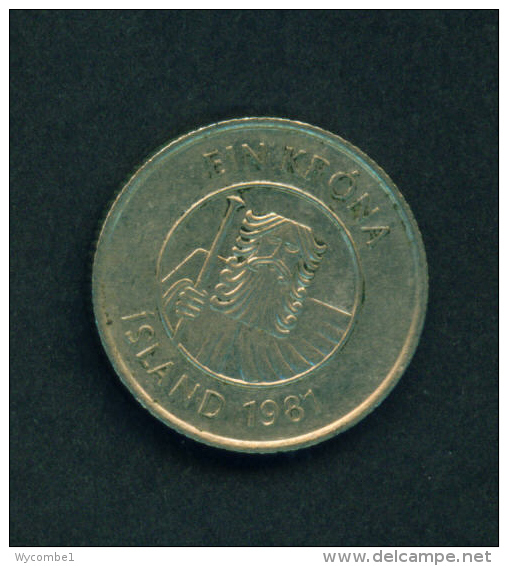 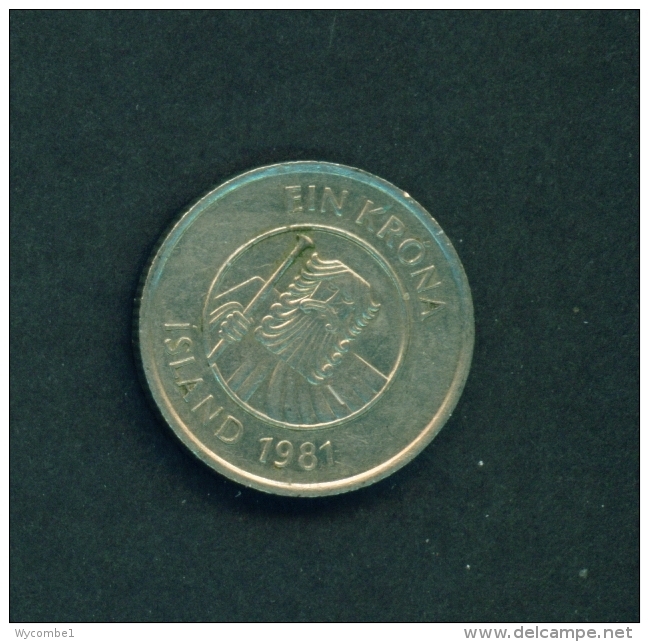 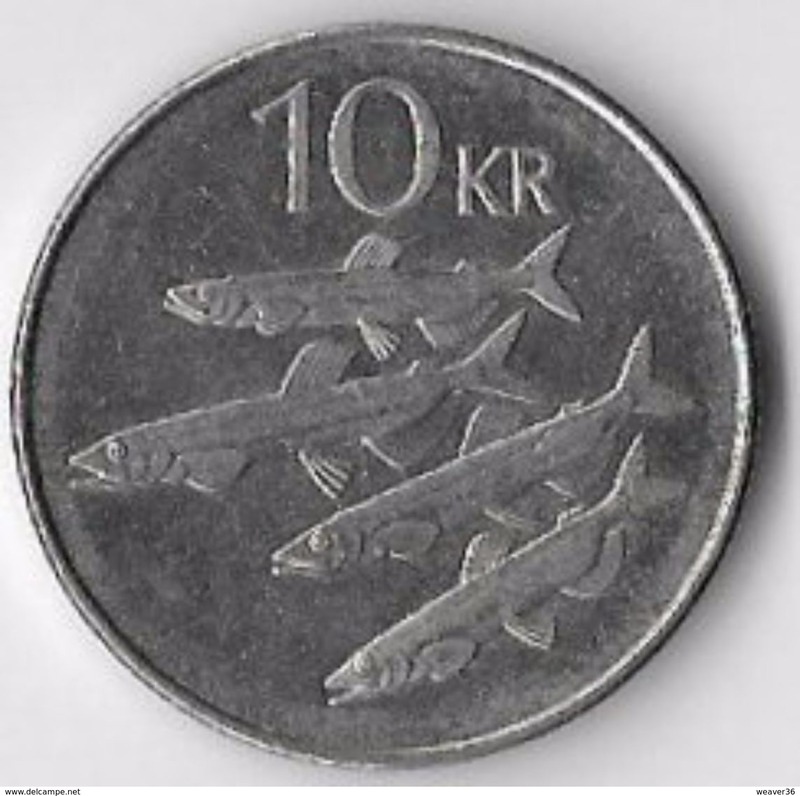 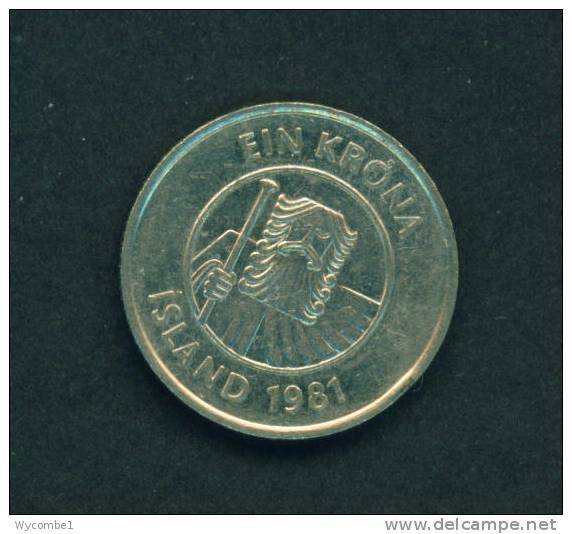 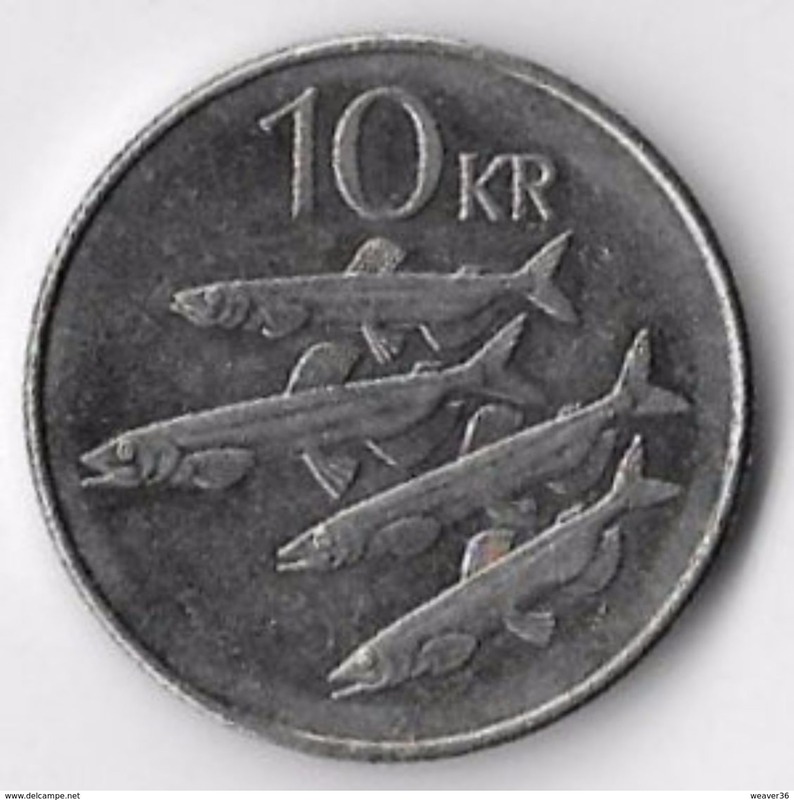 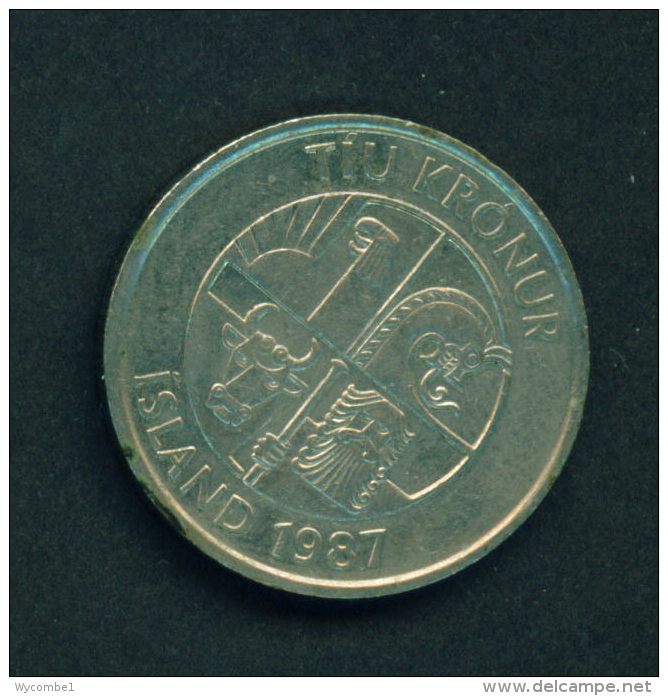 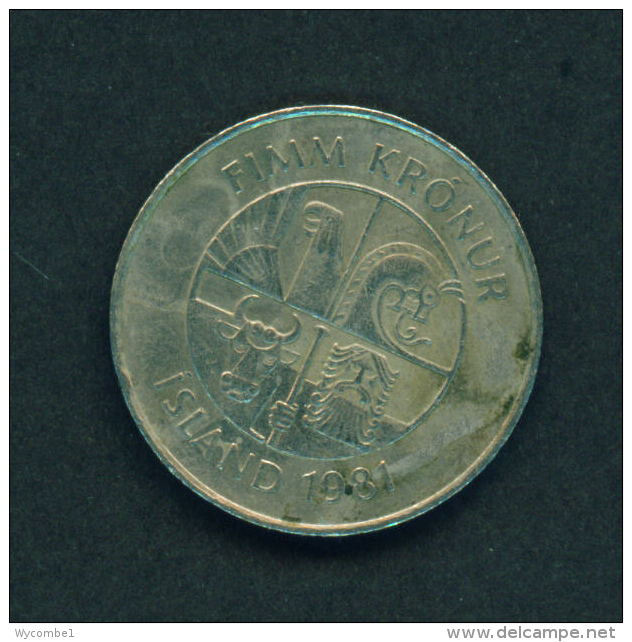 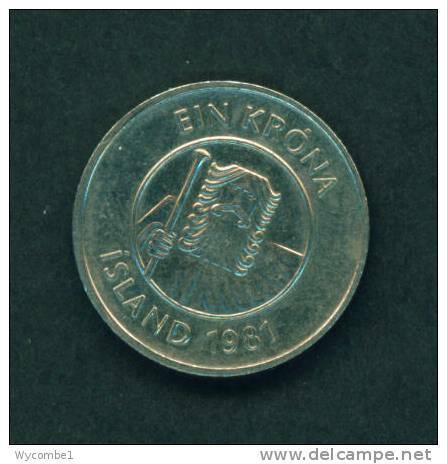 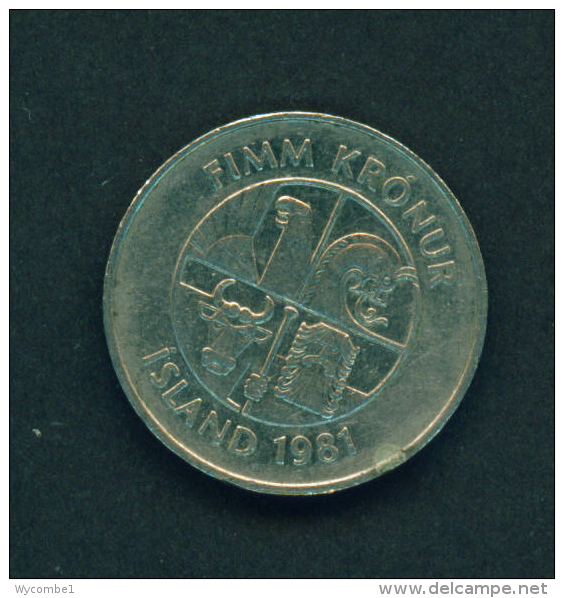 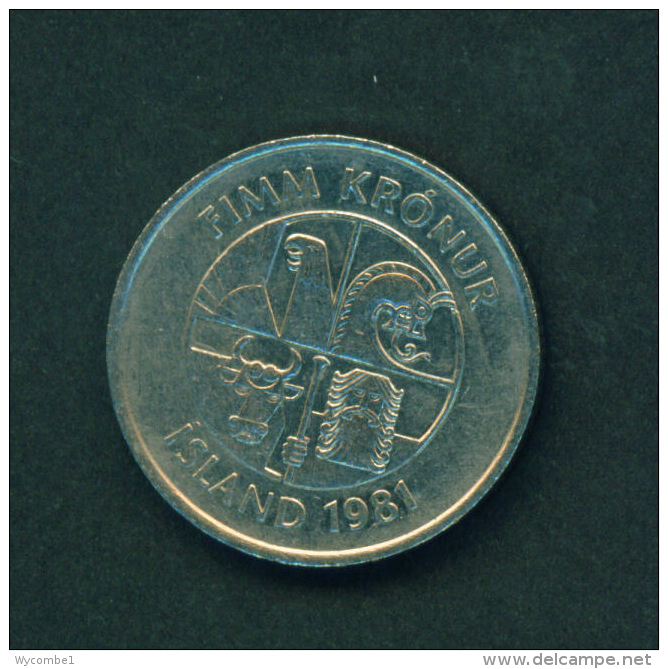 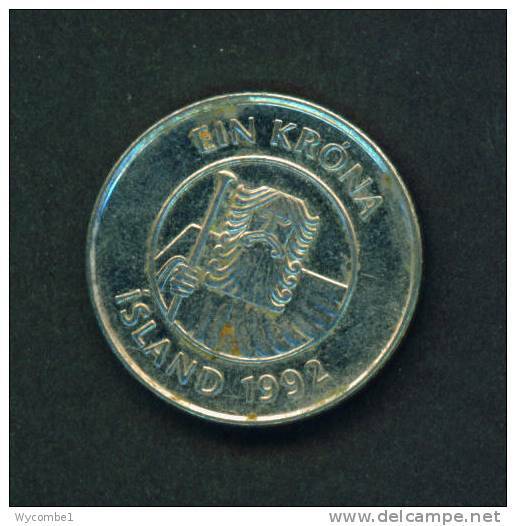 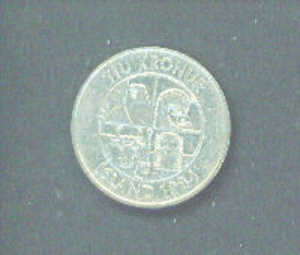 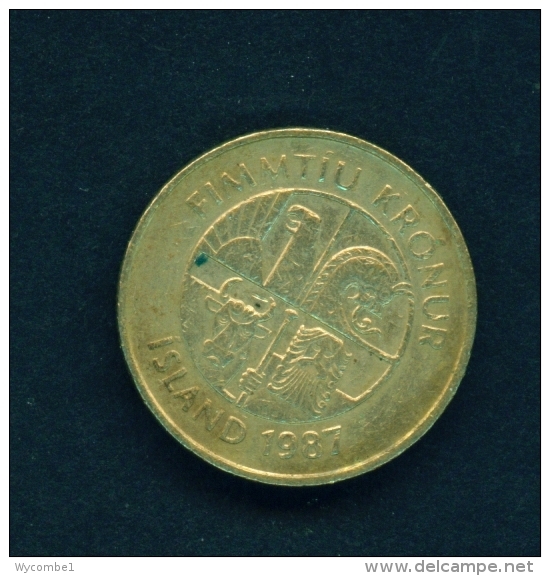 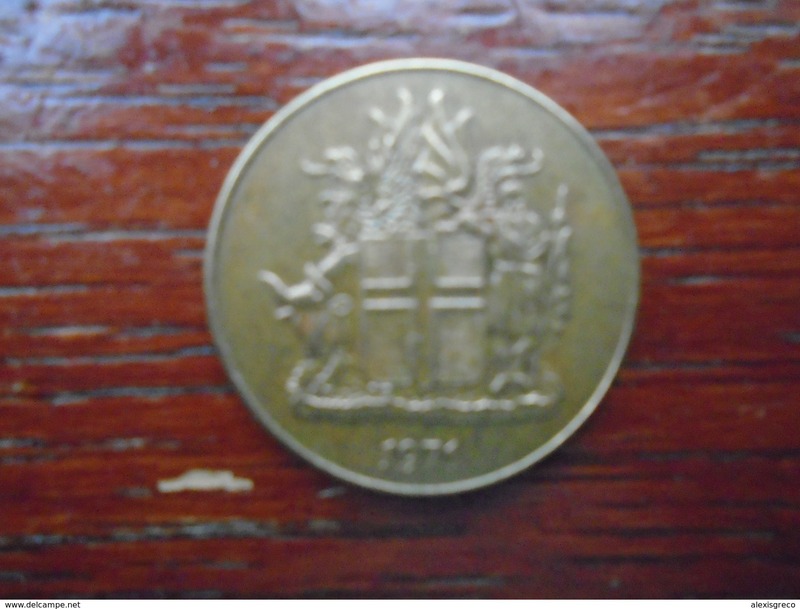 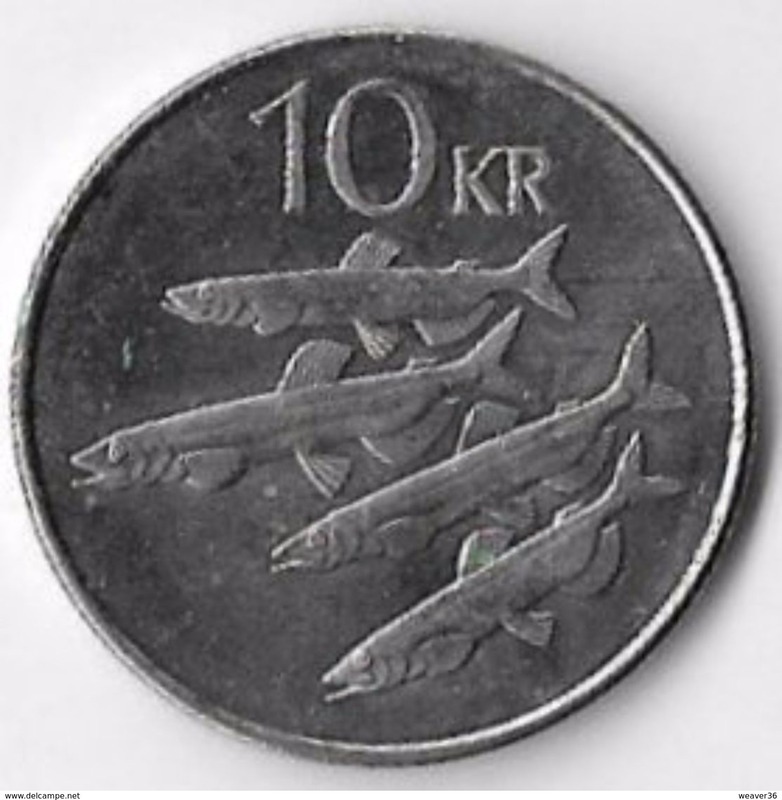 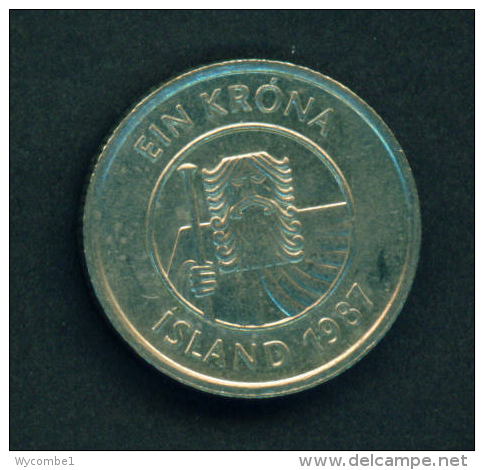 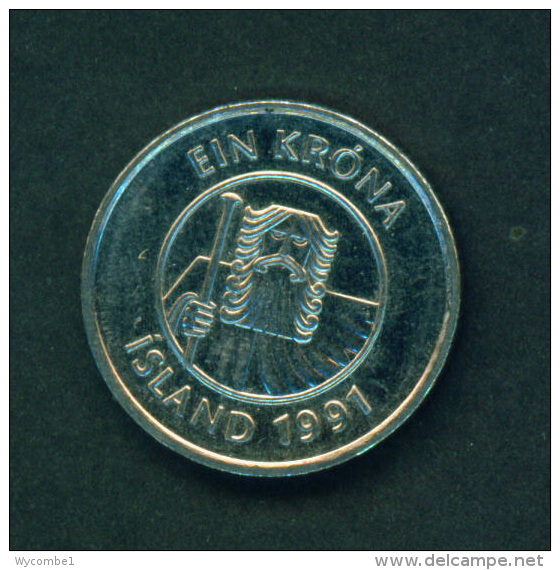 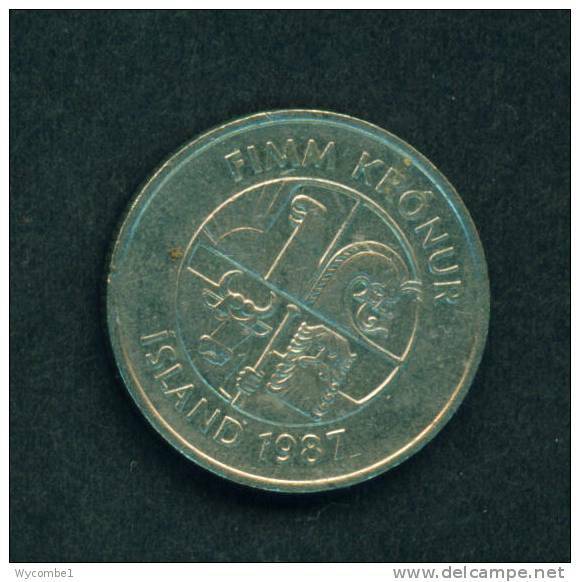 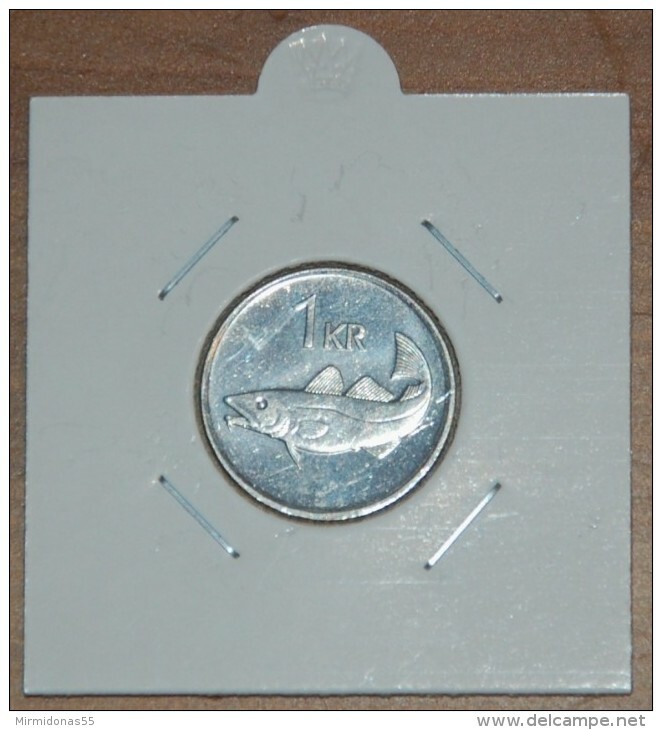 ICELAND - 1984 10 Kronor Reverse Fish Circ. 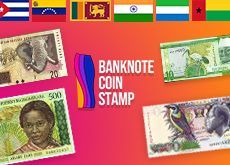 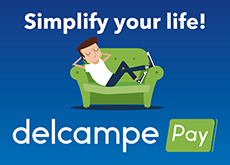 There are 1244 items which correspond to your search on Delcampe International.